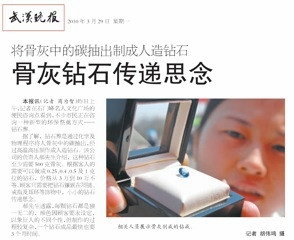 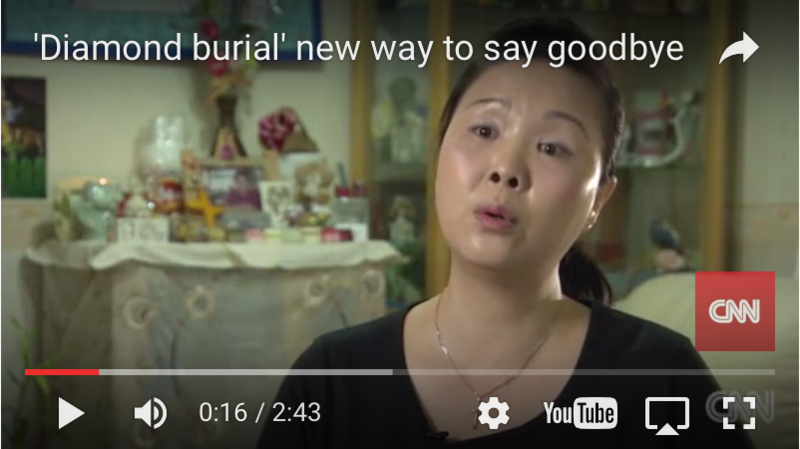 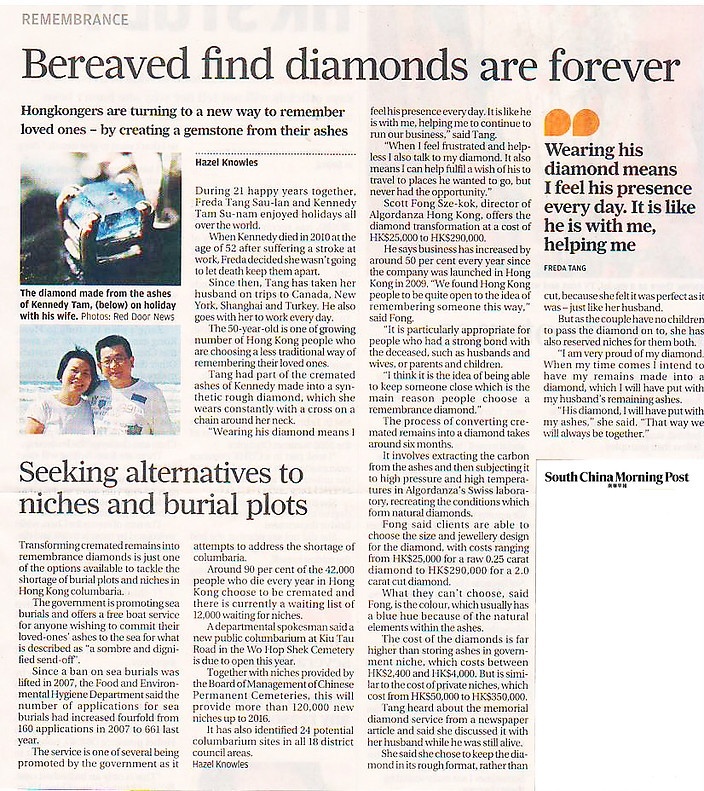 Published on May 23, 2012 'Diamond burial' is a new way to say goodbye to loved ones, keeping them close for eternity. 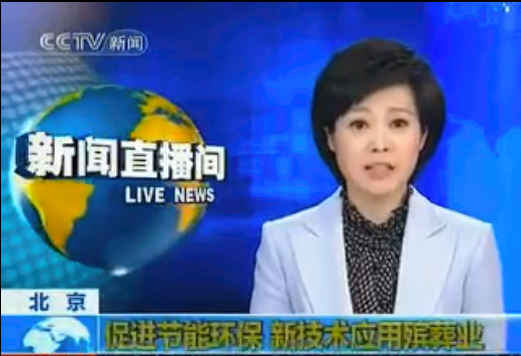 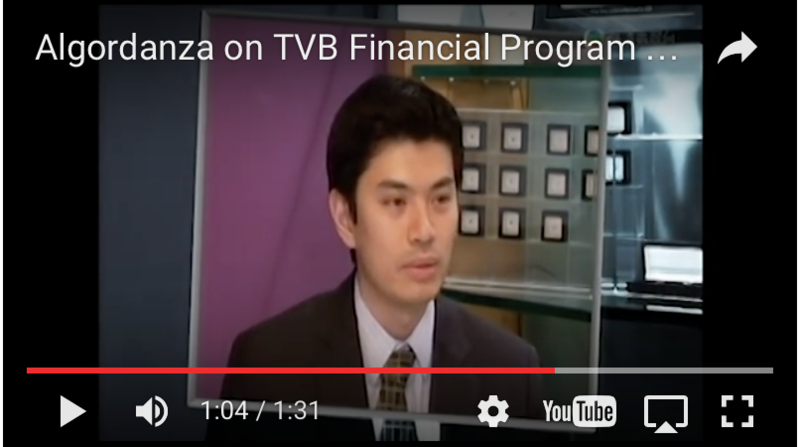 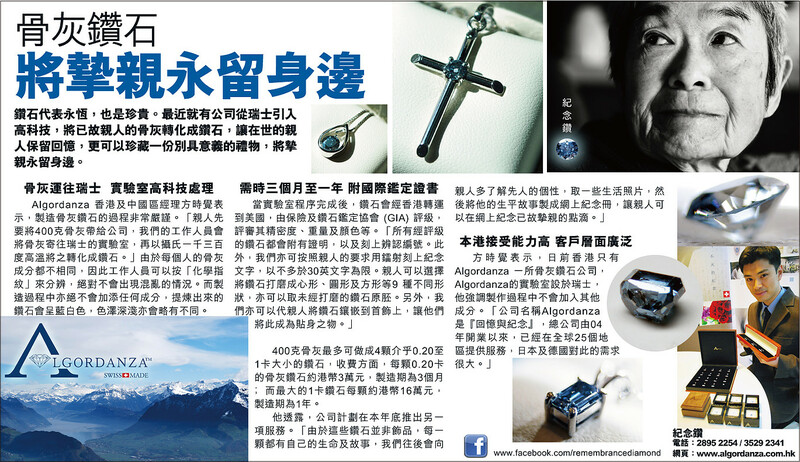 Ramy Inocencio reports. 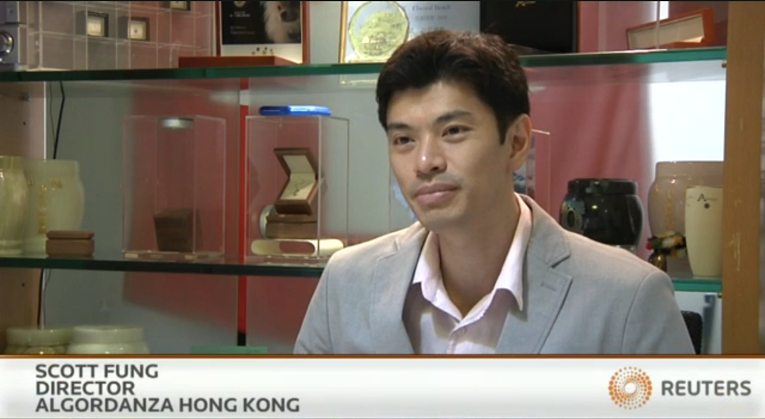 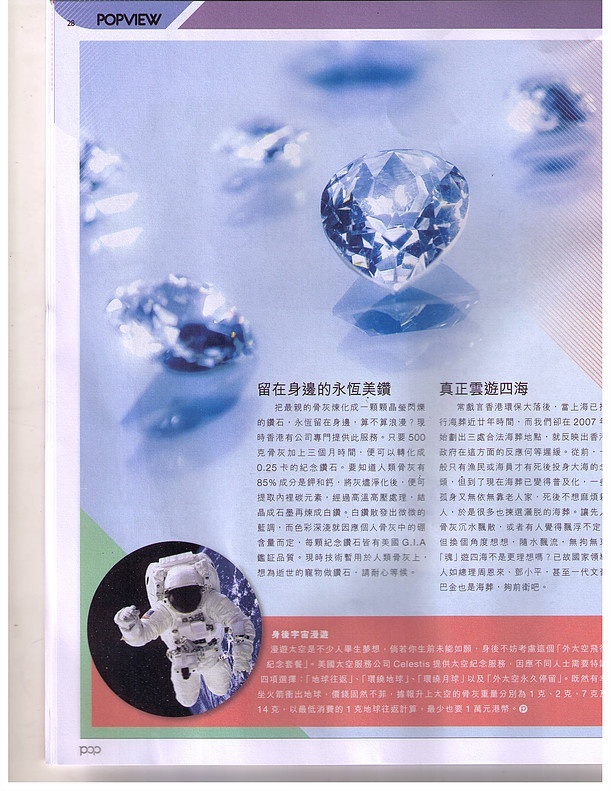 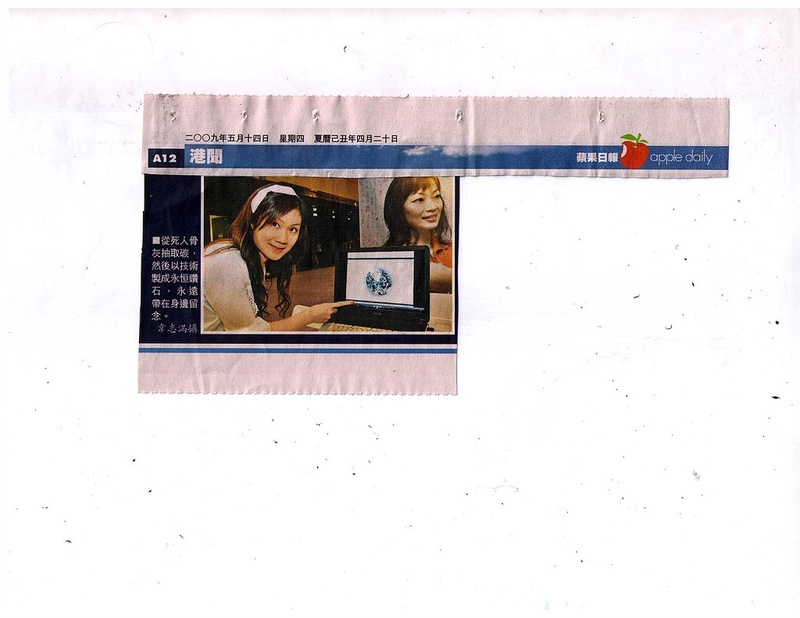 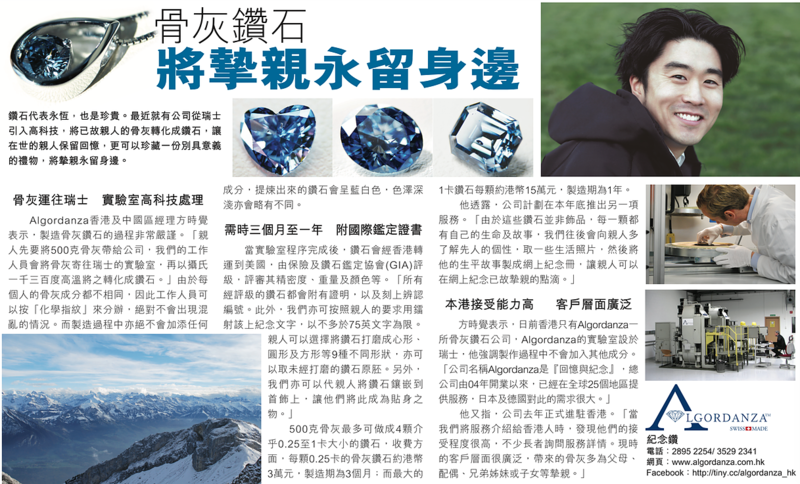 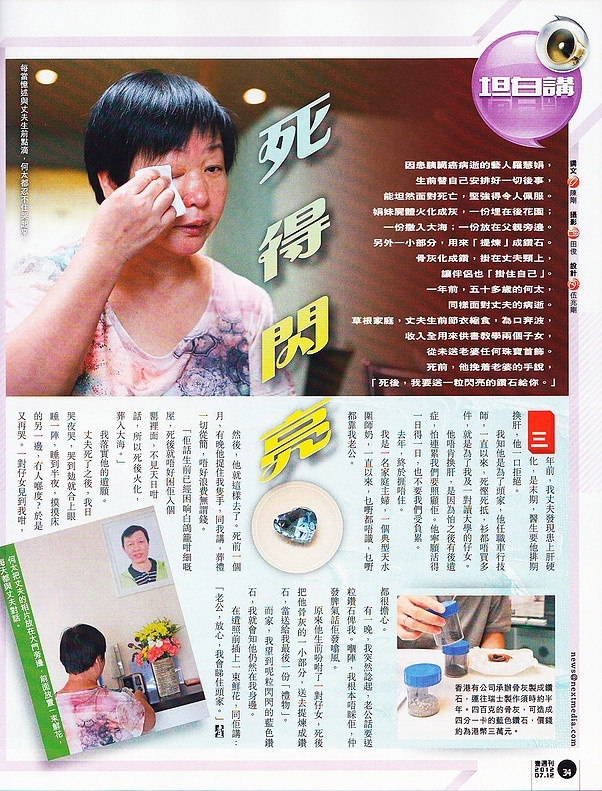 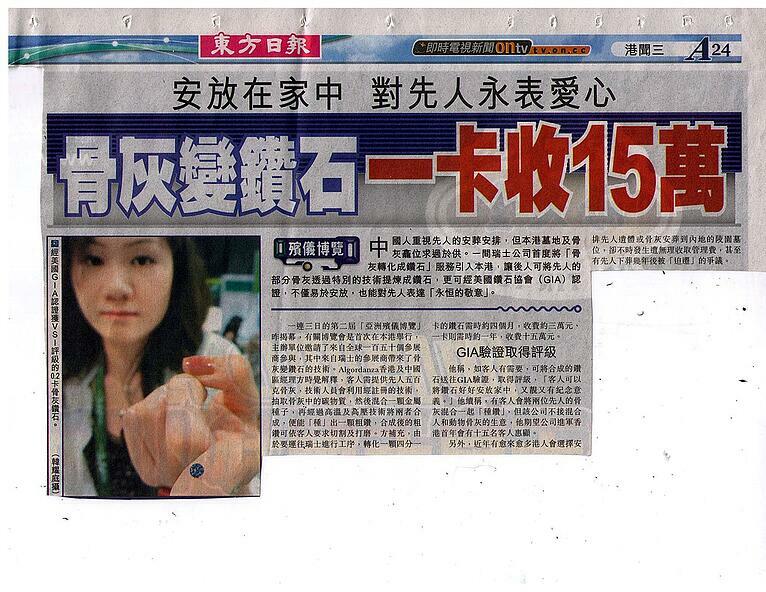 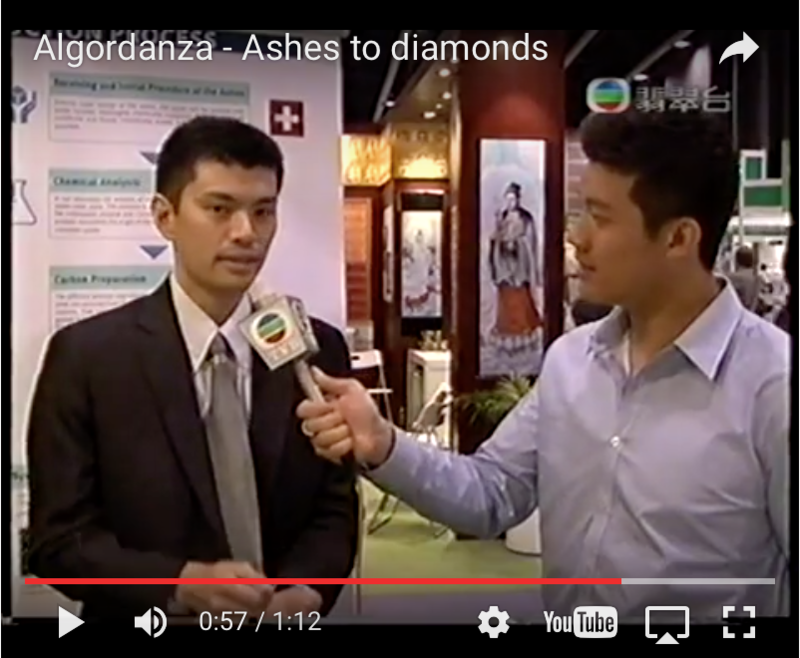 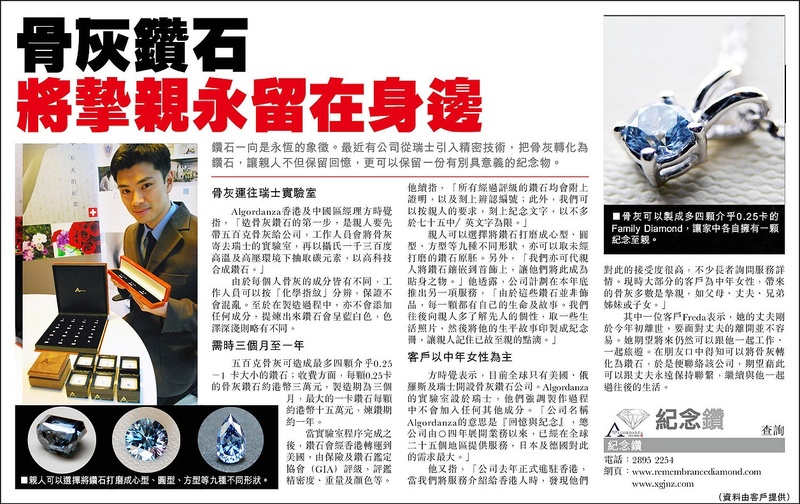 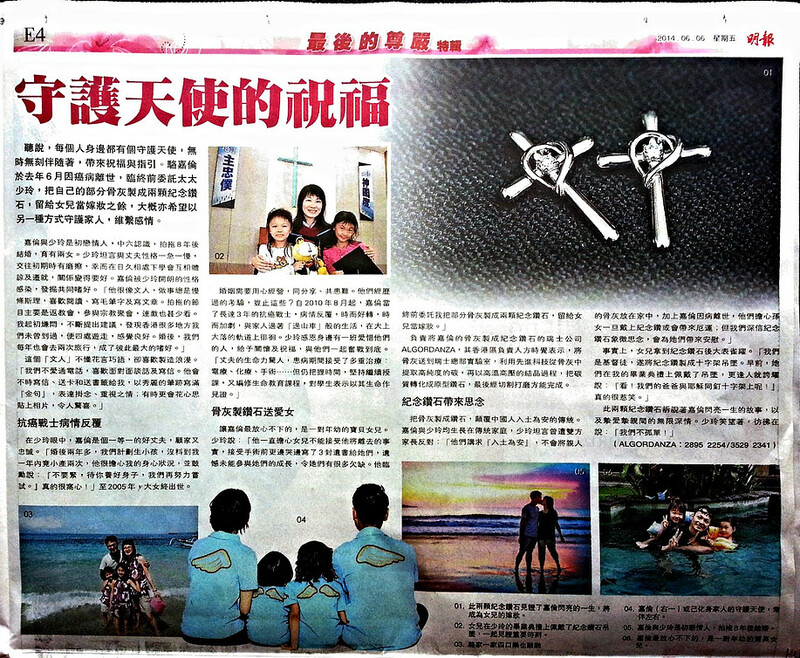 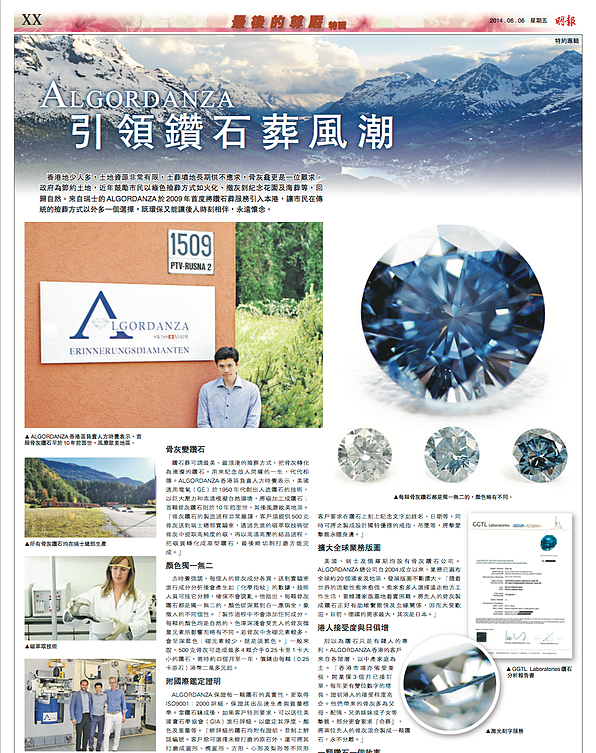 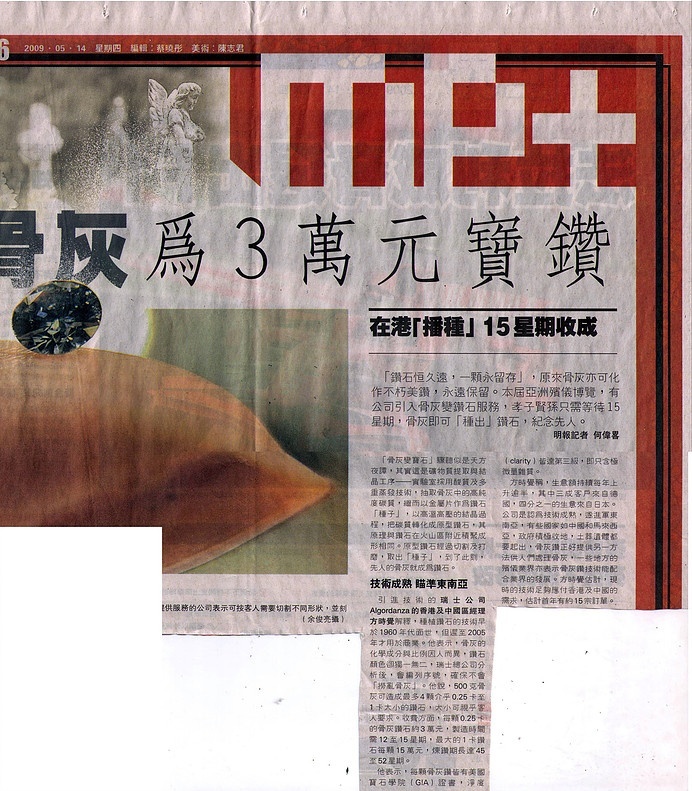 「Daily Paper - Hong Kong」「Memorial Diamonds」An introduction to the concept and process.